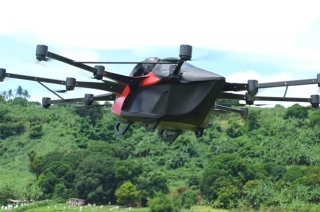 Filipino inventor invents Philippines’ first flying car utilizing “multicopter” technology. 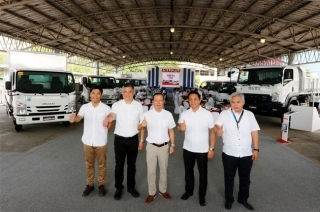 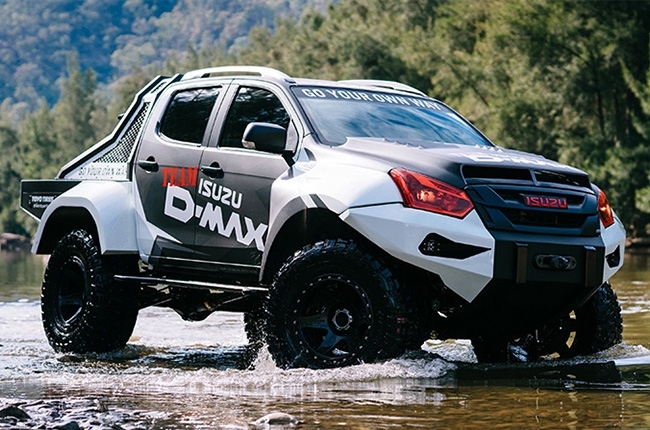 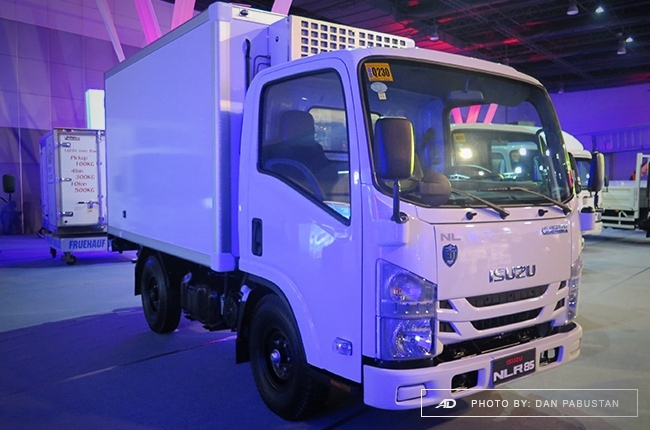 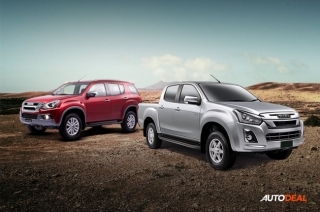 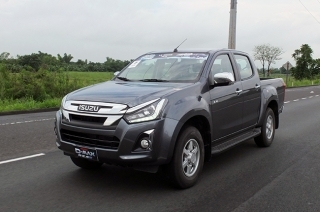 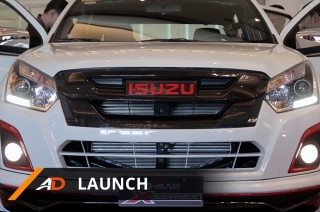 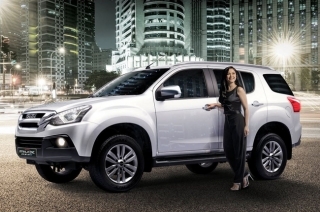 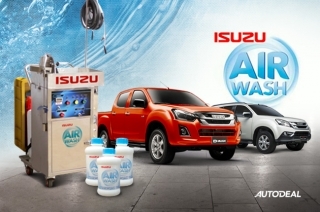 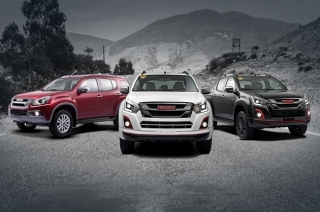 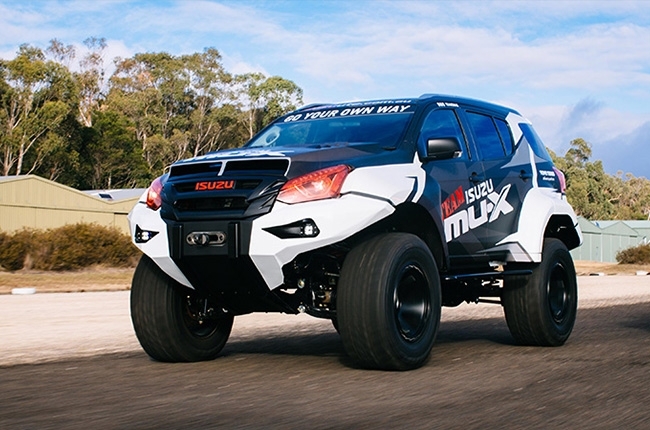 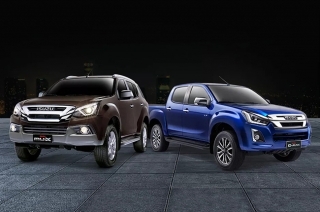 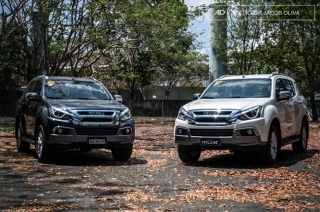 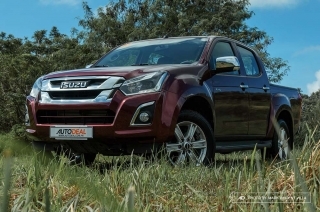 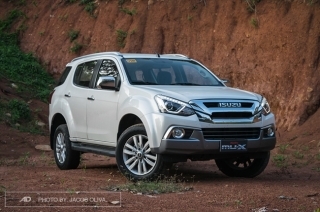 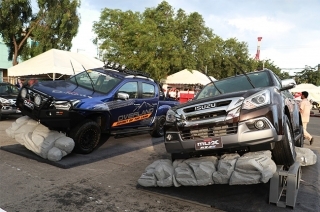 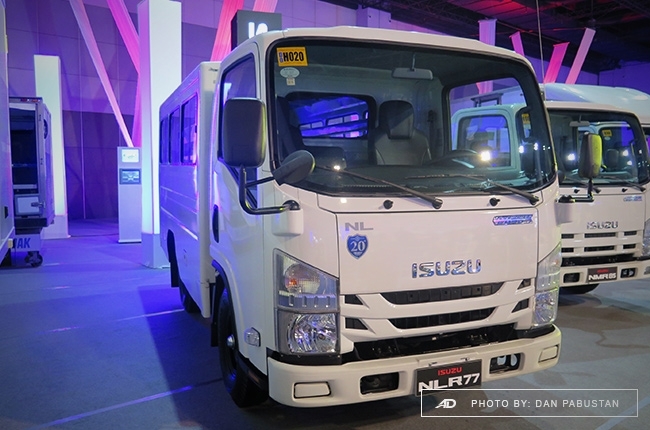 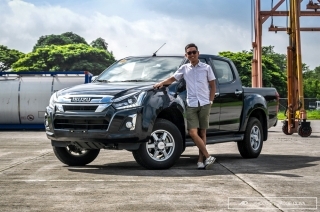 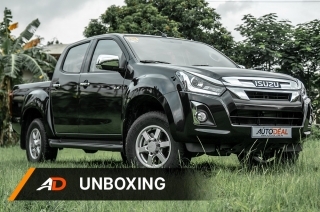 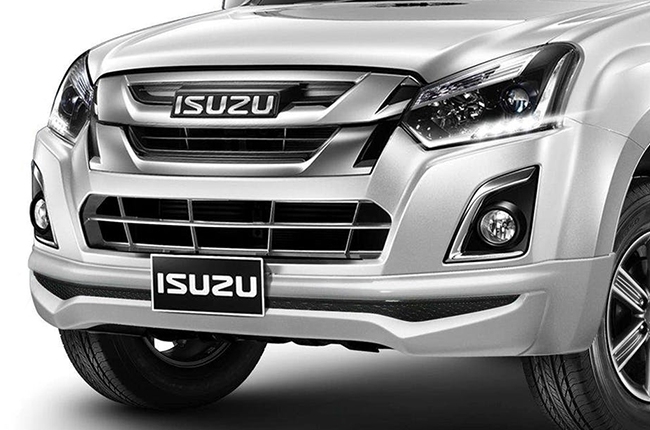 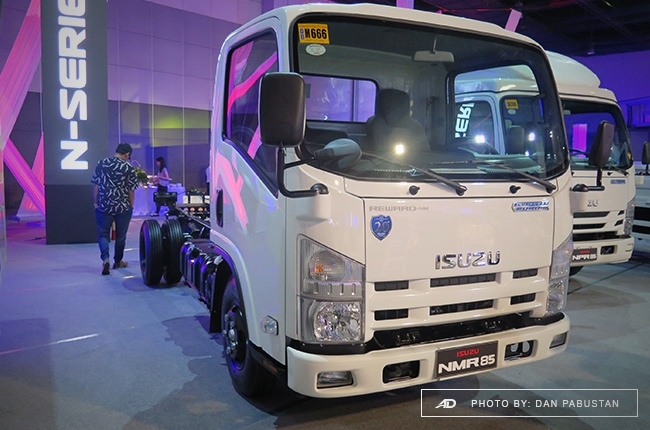 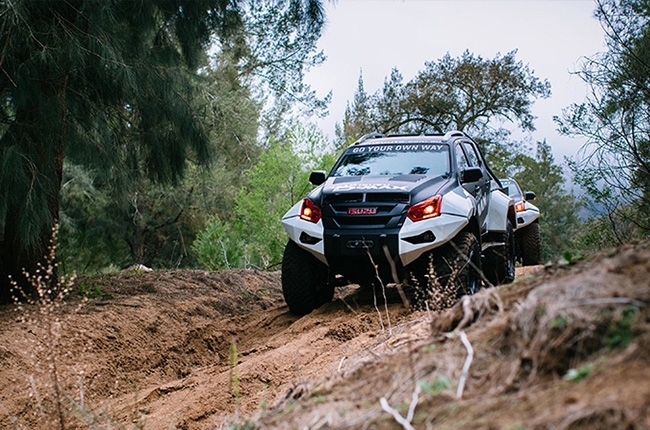 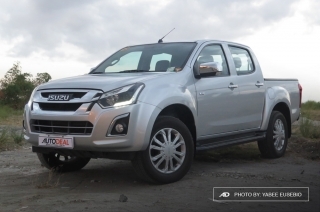 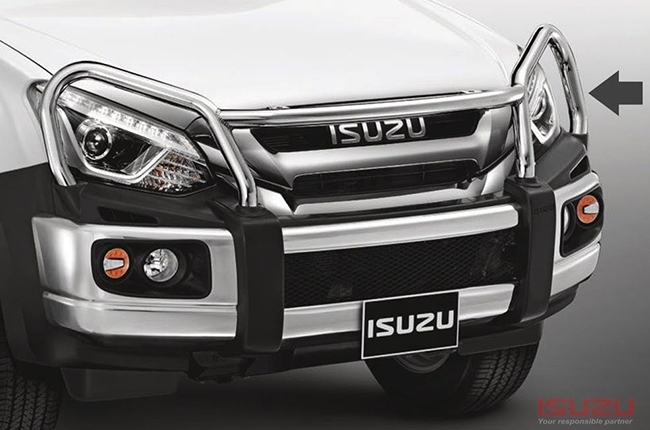 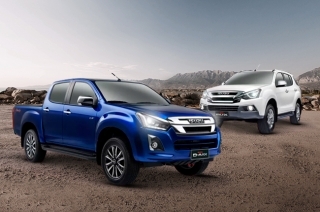 After becoming Blue last year, Isuzu now introduces the D-Max and mu-X in a new shade of awesome. 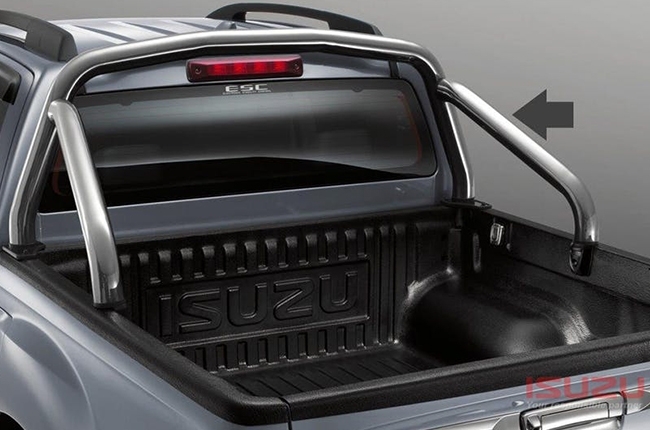 These limited edition variants really look good.